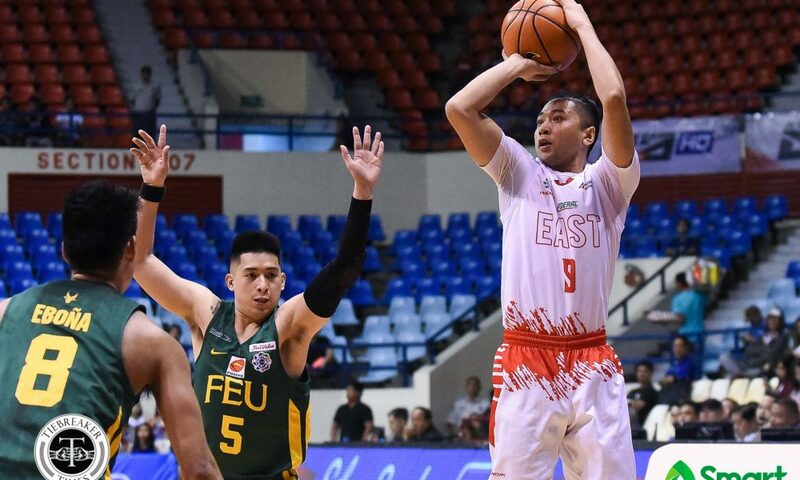 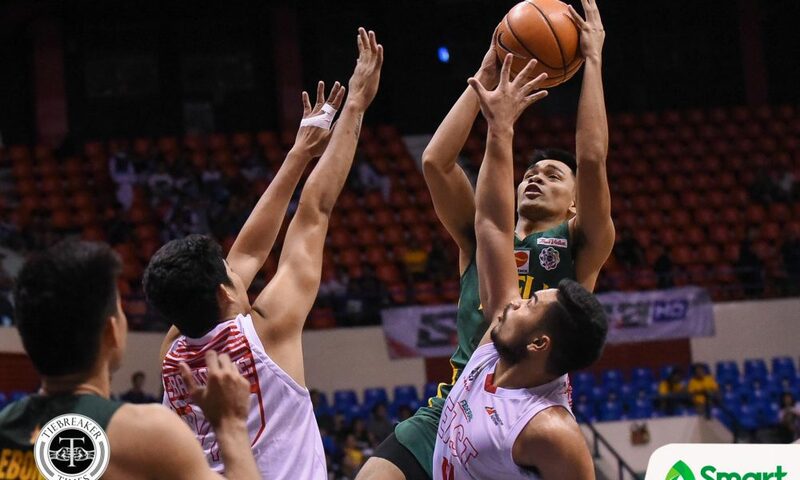 Coming off four straight losses, the Far Eastern University Tamaraws got a much-needed win, taking down the hapless University of the East Red Warriors, 80-61, Sunday afternoon at the Filoil Flying V Centre. 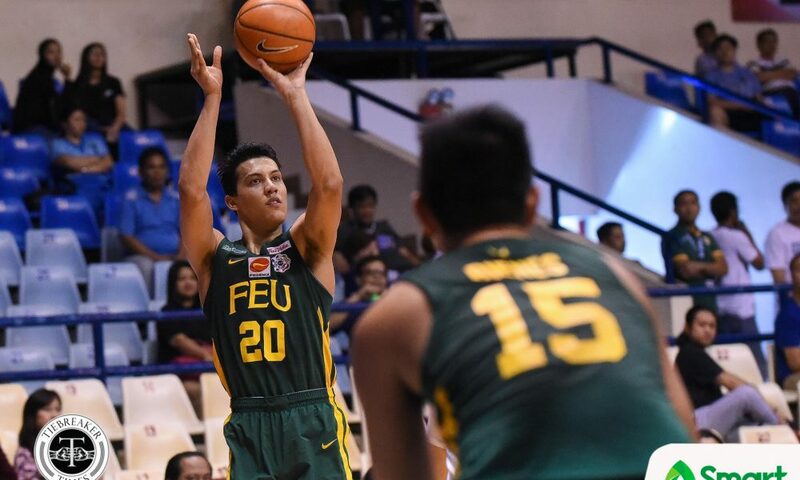 The Tamaraws – who have struggled in the second round – picked up their first win since their 63-60 stunner over the Ateneo Blue Eagles on October 10. 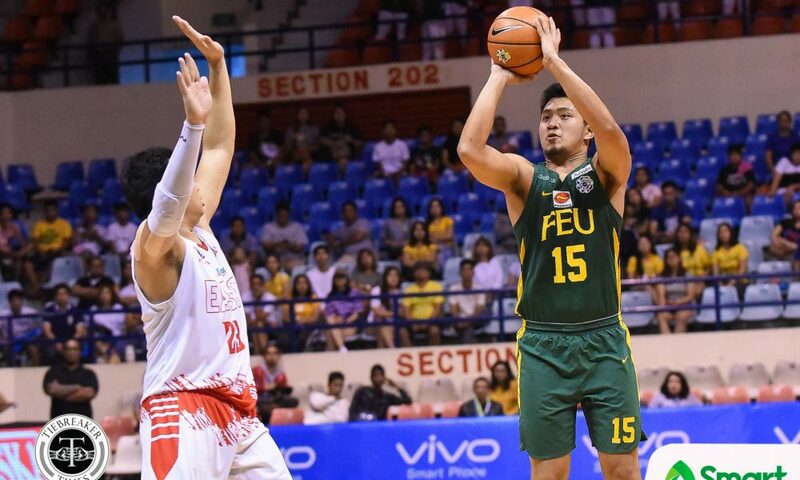 And this victory puts FEU back in the UAAP Season 81 Men’s Basketball race, as they now carry an even 6-6 slate – tied for fourth with the UP Fighting Maroons. 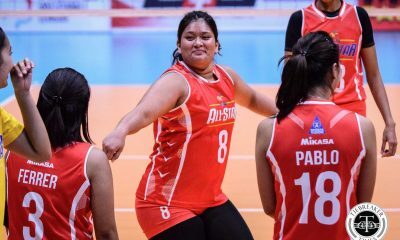 “Well, for us, siguro it’s a new lease on life. 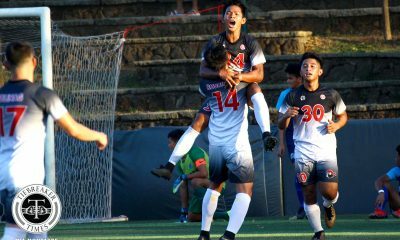 It’s our first win sa second round. 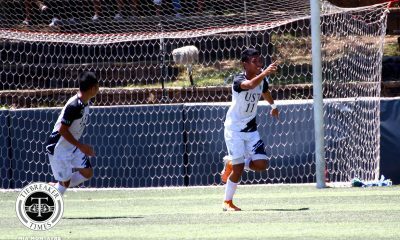 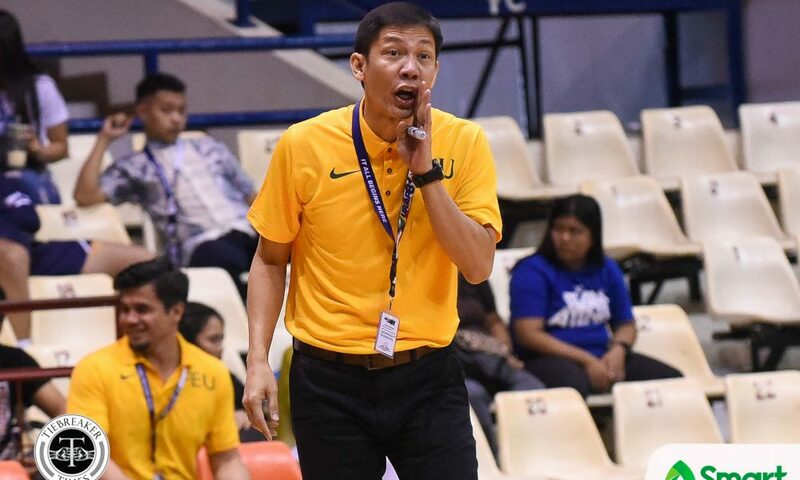 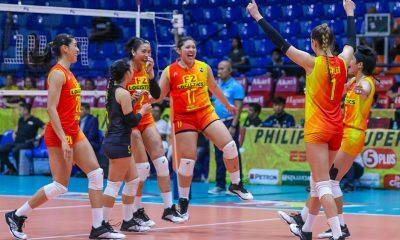 We are hoping to get the next game and another one to keep our playoff hopes alive,” said second-year Tamaraws head coach Olsen Racela. 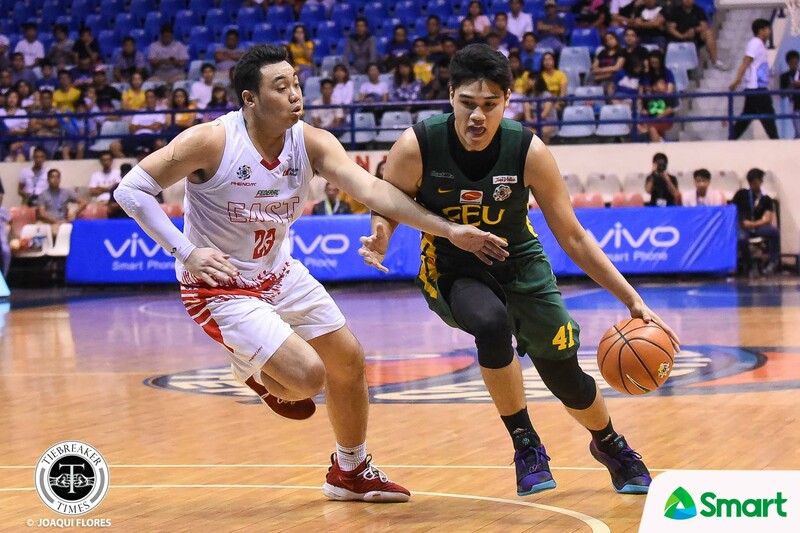 And it was the starters who proved to be the difference for the Tamaraws, who were avoiding a re-do of their upset loss to UE last September 30, 65-90. 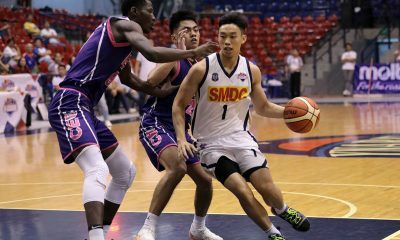 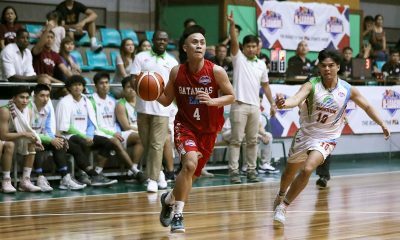 In his second game back from his two-game suspension, Arvin Tolentino provided the spark, scoring 12 of his 19 points in the first half. 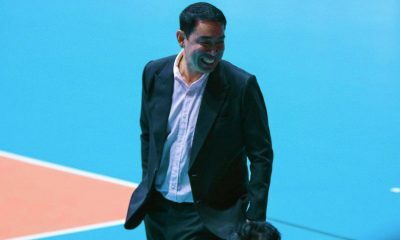 He had four triples in the game. 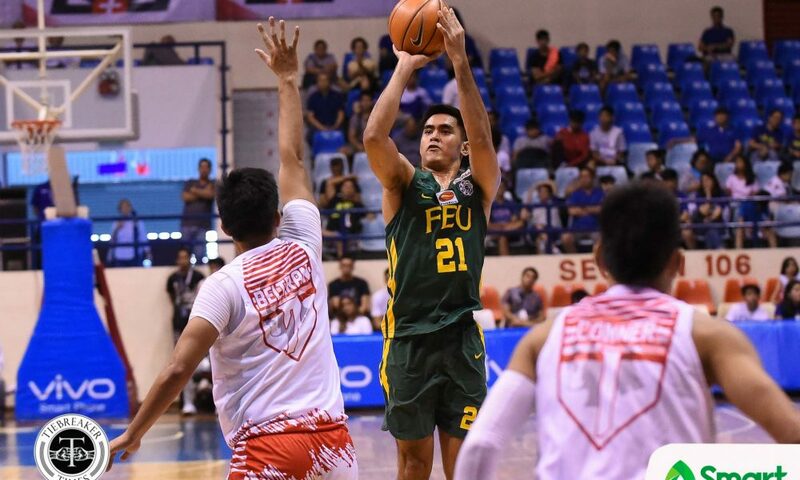 FEU would build a lead that went to as high as 22 points in the first 20 minutes of the game, 41-19, after a Barkley Ebona basket with 2:26 left in the half. 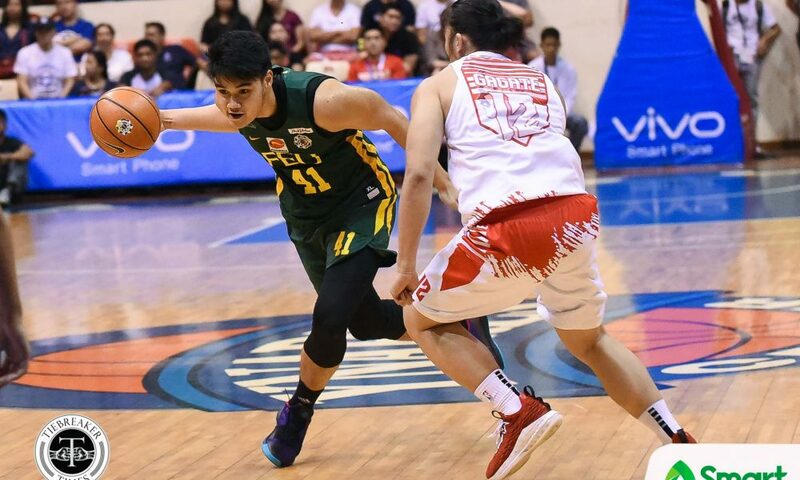 Ebona tallied a double-double with 12 points and 16 rebounds. 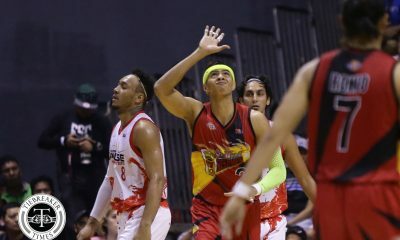 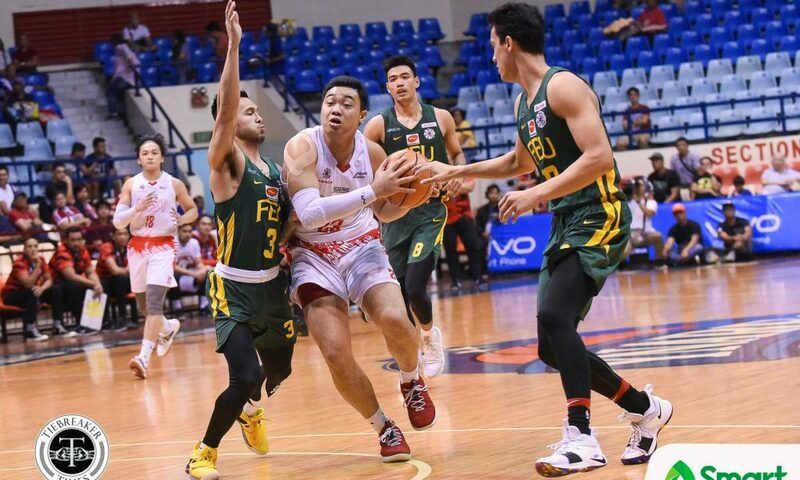 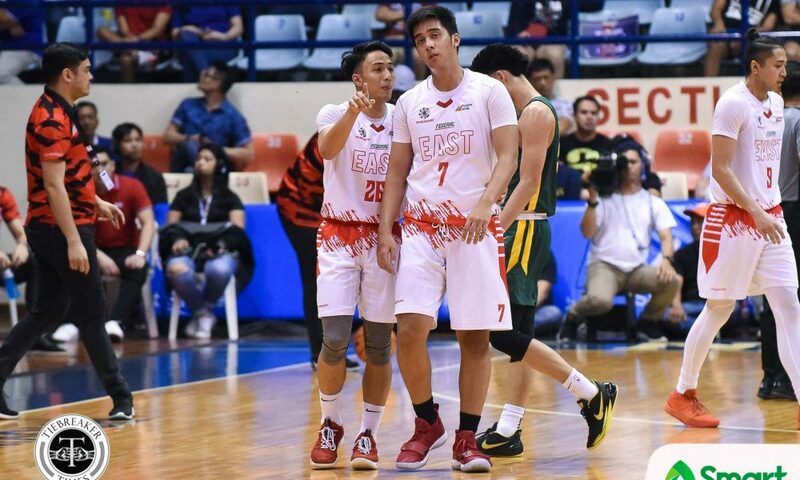 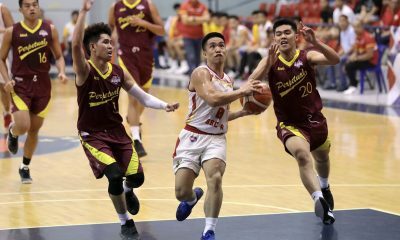 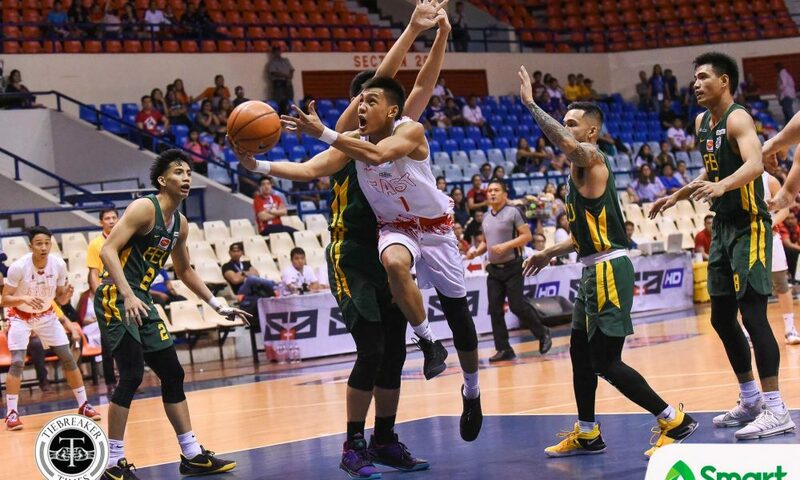 After the Tamaraws went on a 10-0 run to start the third canto, Alvin Pasaol tried to carry the struggling Red Warriors on his shoulders, scoring 16 points during that span on 11 attempts to cut the lead down to just 10, 47-57. 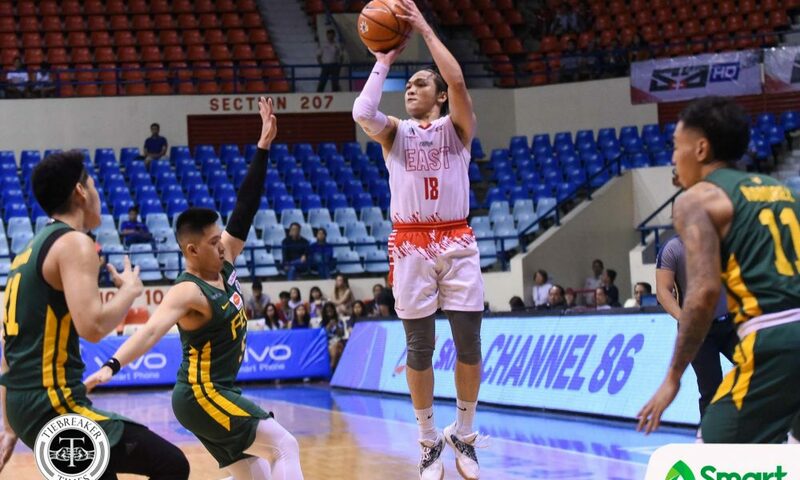 However, that was as low as the lead could get, as Kenneth Tuffin made it rain on UE. 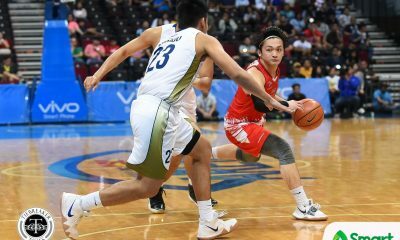 Tuffin, a Filipino-Kiwi Gilas cadet, had a team-high 17 points built on five triples. 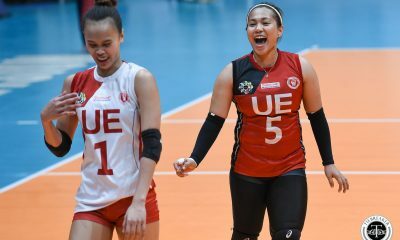 Pasaol was the sole double-digit scorer for UE with 24 points to go along with 12 rebounds. 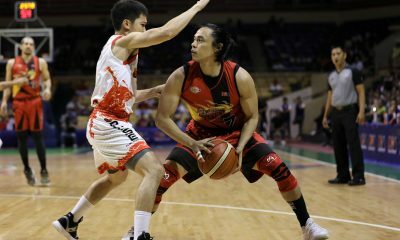 However, he shot just 8-of-29 from the field, while the rest of the Red Warriors had a horrid 13-of-41. 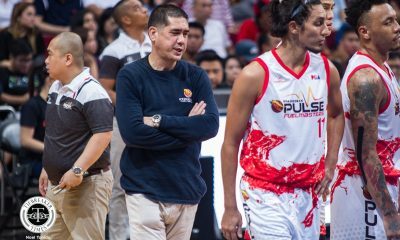 Prince Orizu missed his fourth straight game due to a high ankle sprain. 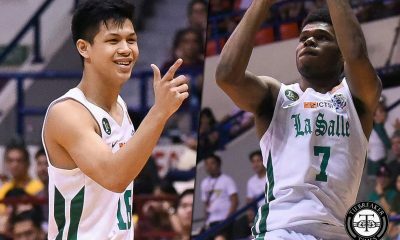 The Nigerian student-athlete did suit up for the game. 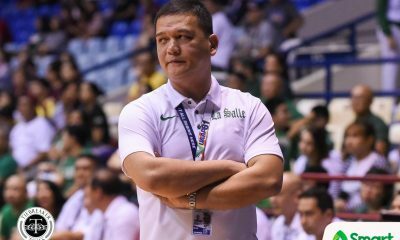 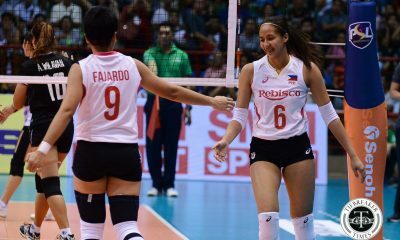 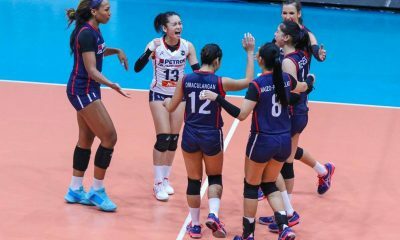 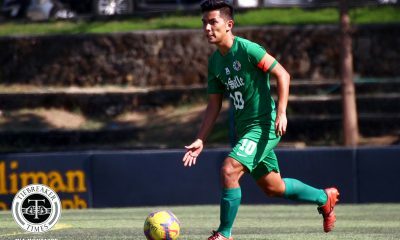 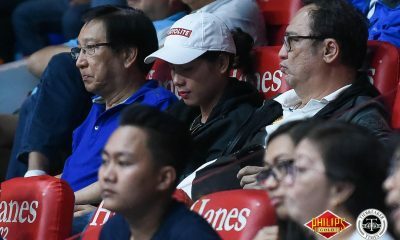 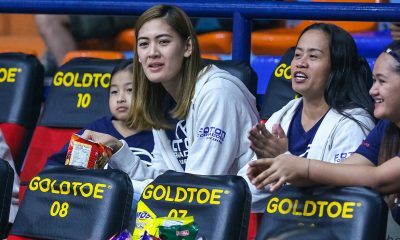 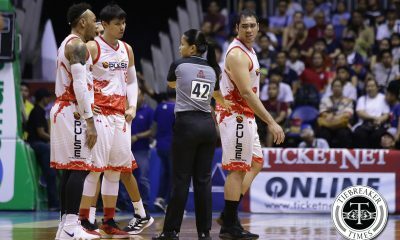 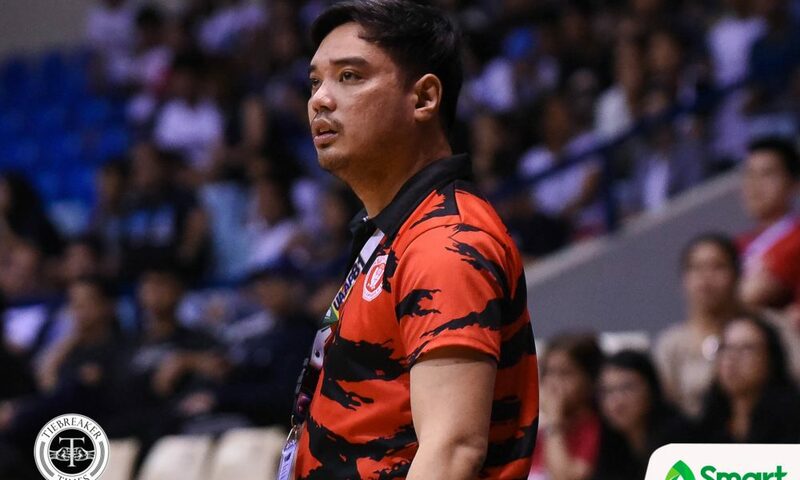 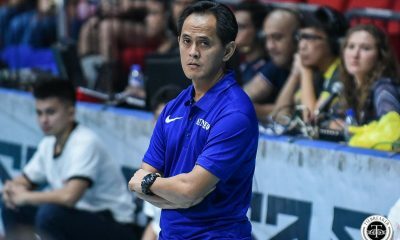 “Well, he was ready to go but sa nangyari sa game, we felt that we did not need to use him,” disclosed Racela. 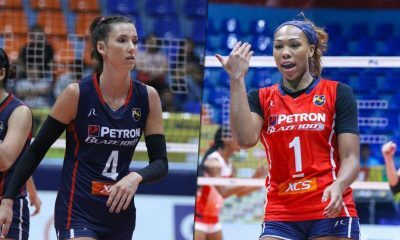 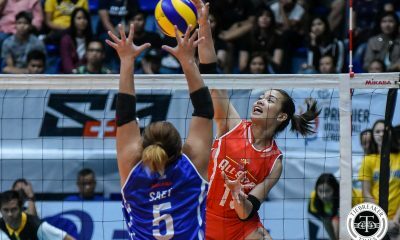 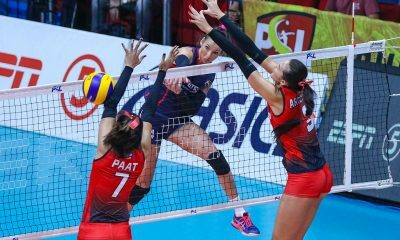 Their first round encounter remain the sole win for the Red Warriors, who have now lost seven straight games to fall to 1-11. 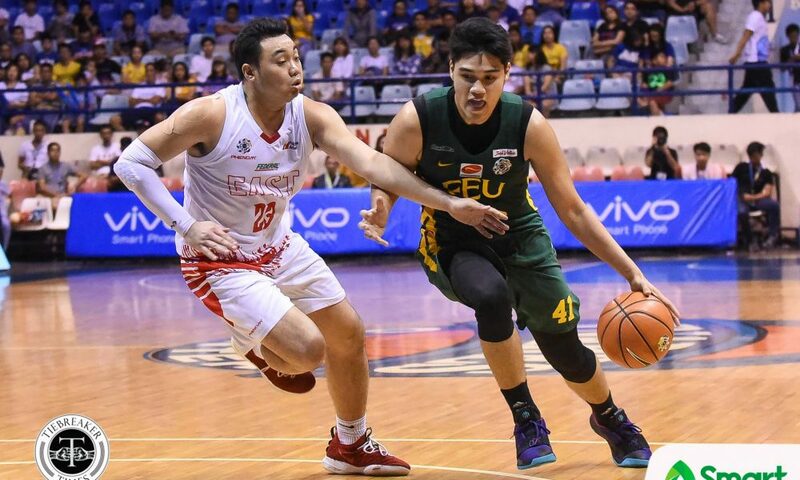 FEU will have a week off before facing the National University Bulldogs on Sunday, November 11, at 12:00nn. 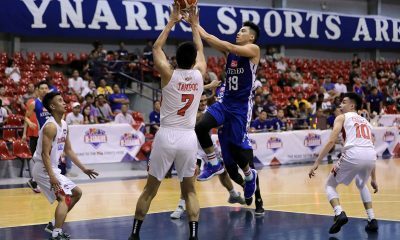 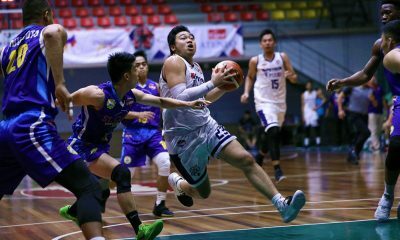 On the other hand, UE will play their penultimate game of the season against the Adamson University Soaring Falcons on Saturday, November 10. 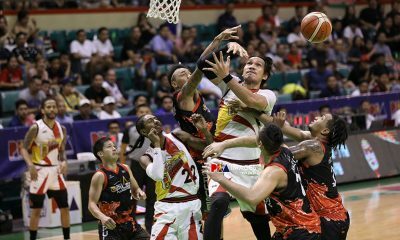 Both games will be played at the SMART Araneta Coliseum.